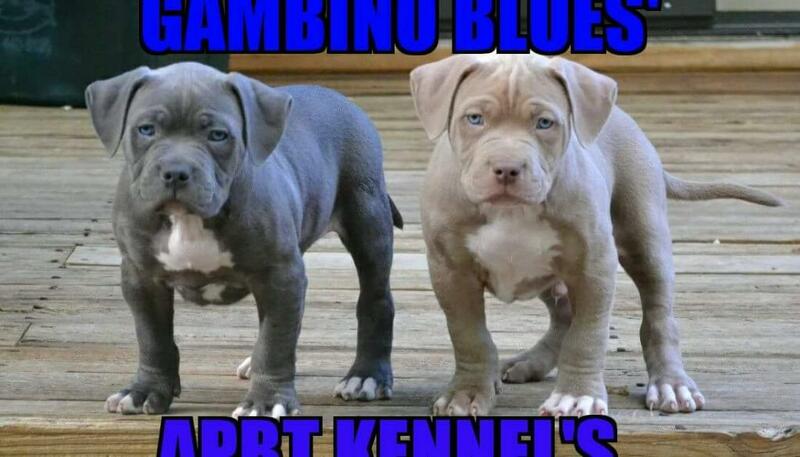 Gambino Blues A.P.BT. Kennels was founded in 2015 in Cleveland, Ohio. We offer energetic, non human aggressive, healthy, family A.P.B.T. We only sell our pups to approved homes under contract. Gambino Blues A.P.B.T. Kennel is about bettering the breed and the upbringing of this particular breed of dog.